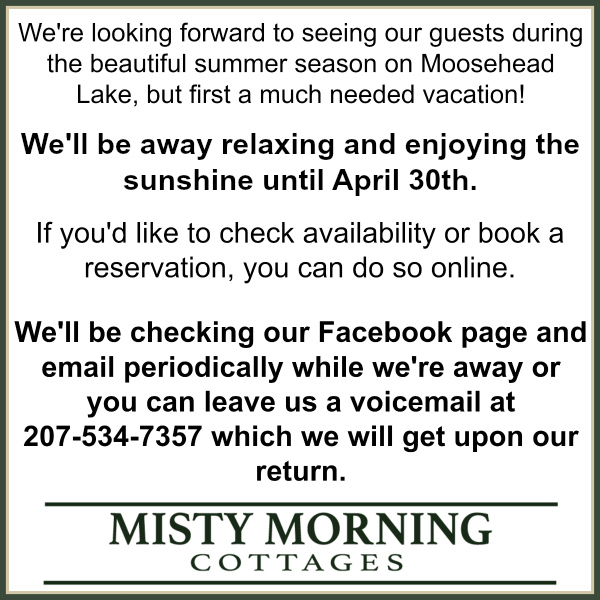 At Misty Morning Cottages you are just steps away from Moosehead Lake when staying in any of our 6 cottages. 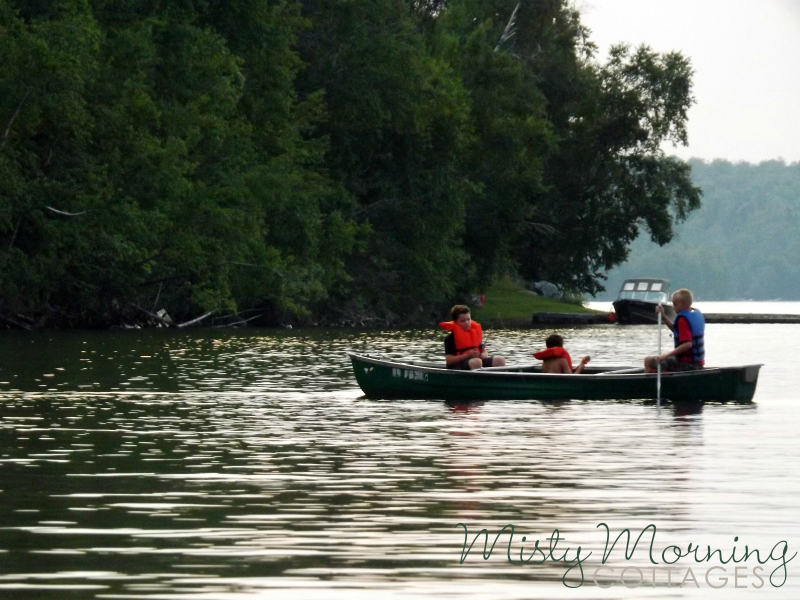 With over 100 square miles to explore right our your doorstep, the canoeist will find our boat ramp to be easy and accessible for their next canoe trip. We currently have one canoe and two kayaks available to rent for a small fee.